Under the personal supervision of the Registered Care Manager, our staff are carefully selected and thoroughly trained to a high standard for all the tasks they undertake. 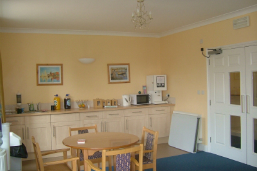 We provide 24 hour care to ensure peace of mind for all residents. 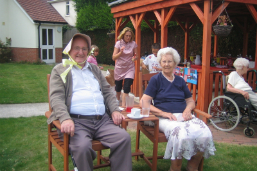 Our carers provide genuine companionship and personal involvement day and night, whilst preserving the rights of residents to privacy dignity and independence. As part of our ongoing Quality Assurance programme, we continually seek the views and ideas of Residents & Families in the form of surveys and Questionnaires. Residents’ meetings are ongoing to allow all residents to voice their opinions and suggestions with regard to activities and menus. 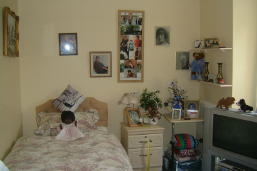 We are actively involved with ‘Help The Aged’ who undertake the ‘Quality of life in Care Homes’. 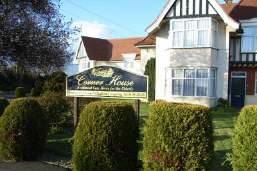 We have another lovely care home based in Clacton, which specialises in looking after the elderly with dementia. Please see the Link Specialist Sister home for further details.